Sometimes it feels as if it’s a never-ending quest to find the best basics for your closet. That’s not necessarily a bad thing — there’s a real pleasure in going micro and obsessively researching the perfect white T-shirt, black pants, or trench coat. Should you be on the hunt, consider the first in-house collection by the minimalist, cool retailer Need Supply, called NEED. 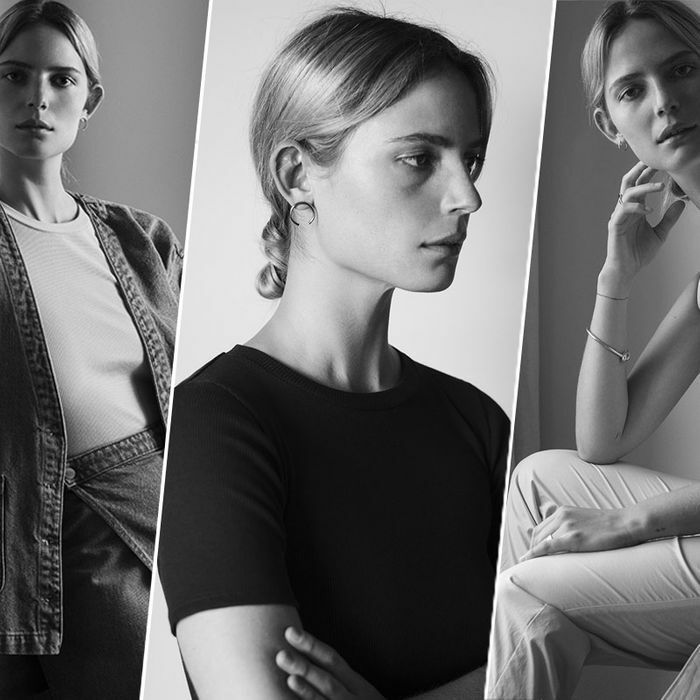 After 20 years of being a (mostly) under-the-radar source of stylish, sleek pieces, founders Chris Bossola and Gabriel Ricioppo decided to create a 36-piece capsule for both men and women. The 18-piece women’s line starts out at $65 for a ribbed tee made for layering and tops out at $236 for a chic jumpsuit. Need a cropped trouser that’s not quite a culotte but still has a bit of volume? It’s here. Looking for a classic A-line midi-skirt? They have that too. Scroll ahead to see all of that, plus more of the collection.